Accordion, Background Singer, Bagpipes, Banjo, Cello, Clarinet, DJ, Dobro, Electronic Music, Fiddle, Flute, Harmonica, Harp, Keyboard, Mandolin, Other, Other Percussion, Piano, Rhythm Guitar, Saxophone, Steel guitar, Trombone, Trumpet, Ukulele, Upright bass, Violin, Vocalist - Alto, Vocalist - Baritone, Vocalist - Bass, Vocalist - Soprano, Vocalist - Tenor. 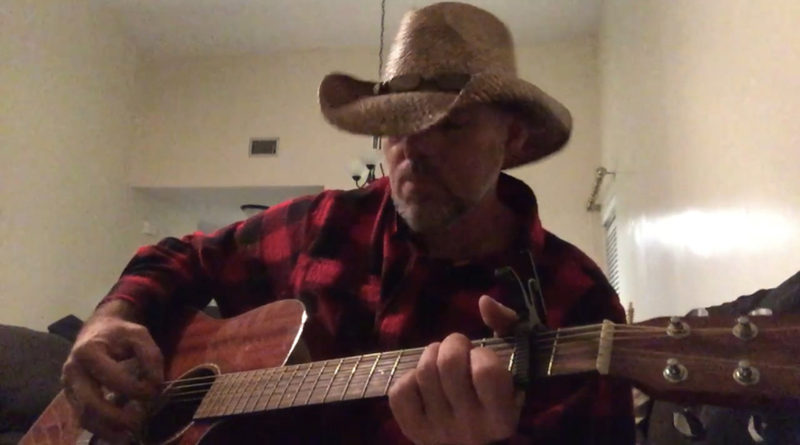 Just moved to town...Easy going lyricist/songwriter would like to collaborate with female vocalist/other musicians and see where the music takes us....hopefully somewhere new and exciting. Looking for musicians that can play the songs we write. I do well both collaborating on the song ideas of others, and with someone who is stronger framing my lyrics/musical ideas into a song structure. The words themselves come easy to me and I do like to have fun but at the same time If there is a mutual feeling that something important needs to be said I like to find creative ways to say it and make people think. Everything. My favorites across different genres and decades start with joy division, Bauhaus, early Metallica, gnr, the outfield, Alice in chains, blink 182, silversun pickups, Carina Round .... Plenty more.